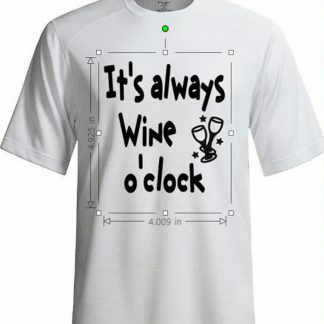 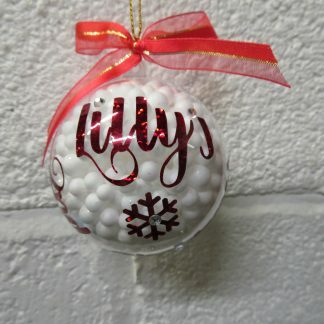 please let us know what colour logo/writing you require & size you require when ordering. 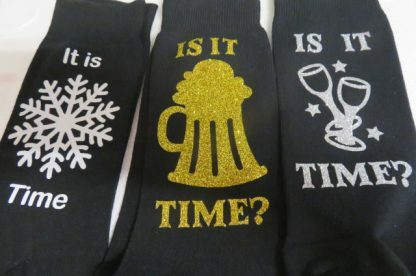 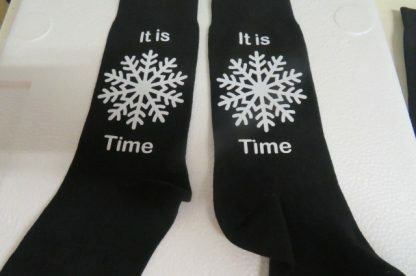 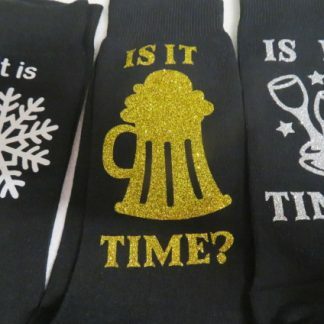 These Fun Socks makes giving Socks as a present giving something a little different to the standard Socks with their glitter logos and wording. 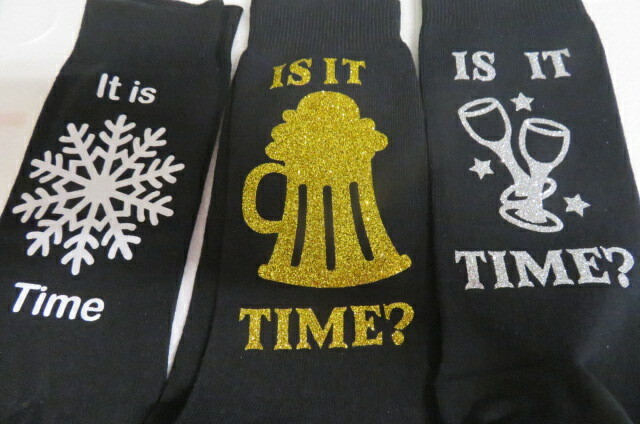 Socks with a Difference are bound to give someone a laugh. 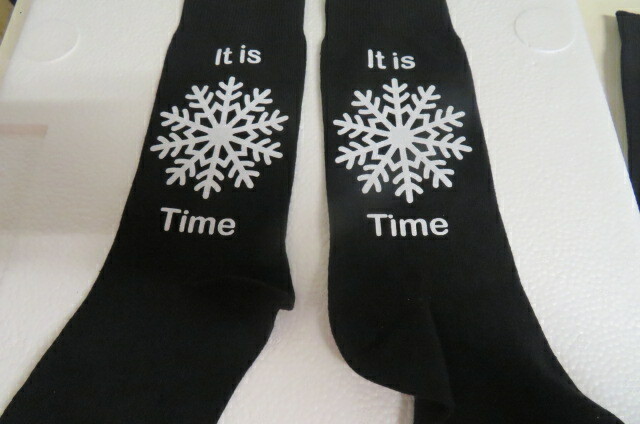 Lovely soft black top quality socks. 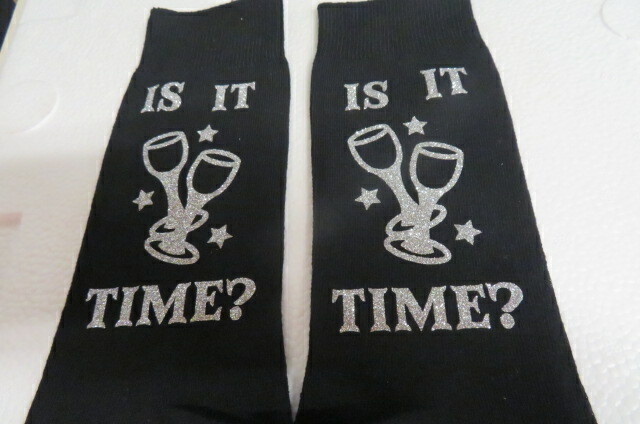 These fun socks do not just have to be a gift for Christmas, they could be given as a birthday, anniversary gift or any other occasion you have, why not give a fun but practical gift for those who have everything. But you can never have too many pairs of socks, and they will be easy to pair back up after being washing as you are bound to spot the glitter logo in the washing. 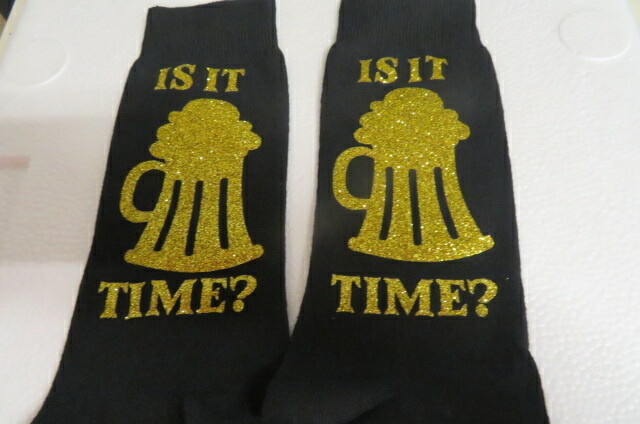 All socks are posted out using Royal Mail 2nd Class Mail, which the post office states takes 3-5 working days. 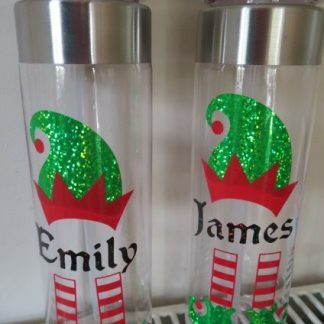 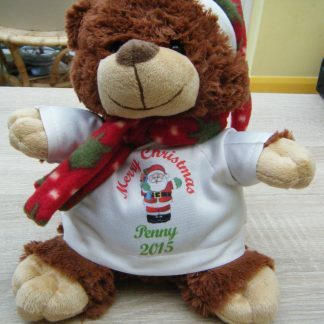 Please ensure you order in time if required for Christmas as it gets nearer to Christmas the post does get delays and can take as much as two weeks. 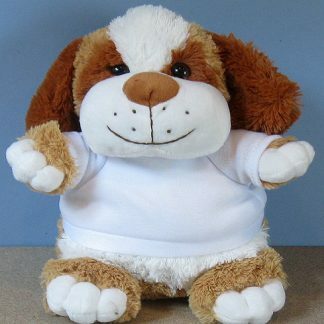 We can not be held responsible for delays in the Royal Mail system.